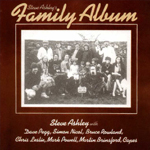 Steve Ashley burst into English Folk's collective consciousness in 1971 with the song "Fire And Wine". 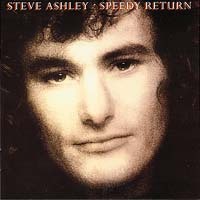 Folk music critic Karl Dallas believes that Steve Ashley belongs to that select breed of post war singer-songwriters "who are archetypally traditional because they are totally contemporary". Ashley therefore takes his place with such luminaries as Richard Thompson, the late Ewan MacColl and Peter Bellamy. 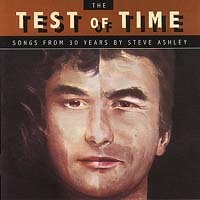 "The Test Of Time" is a first retrospective of recordings spanning the 30 year career of Steve Ashley, and delivers 17 of his finest songs. Featured musicians include some of folk rock's finest: Dave Mattacks, Simon Nichol, Dave Pegg, Barry Dransfield and Linda Thompson. Also featured is Nick Drake arranger Robert Kirby.